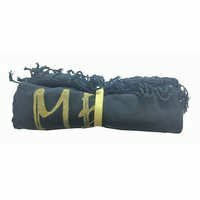 We are manufacturing myriad packaging and related products such as jute packaging, fitted bags, towel bag with string and others. 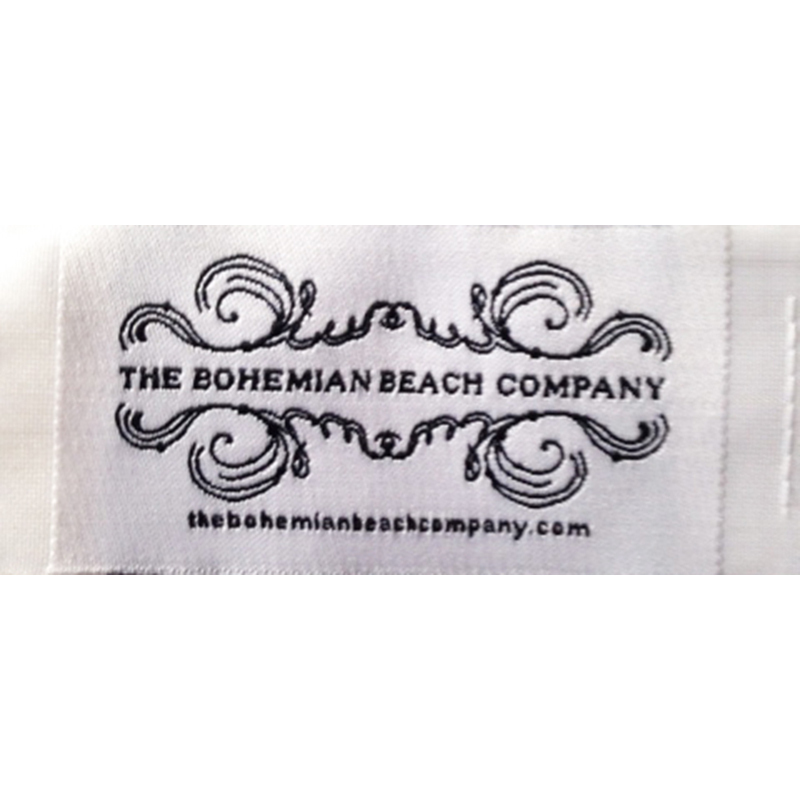 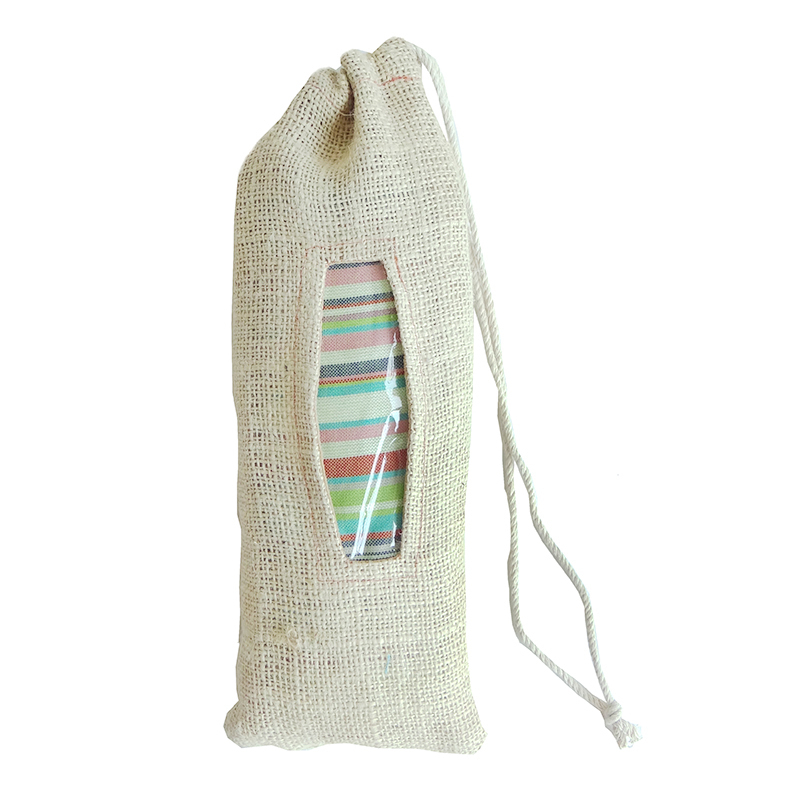 These are eco-friendly products used to pack many other products, especially garments and apparels. 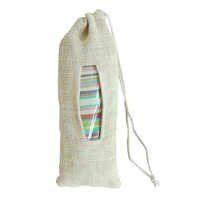 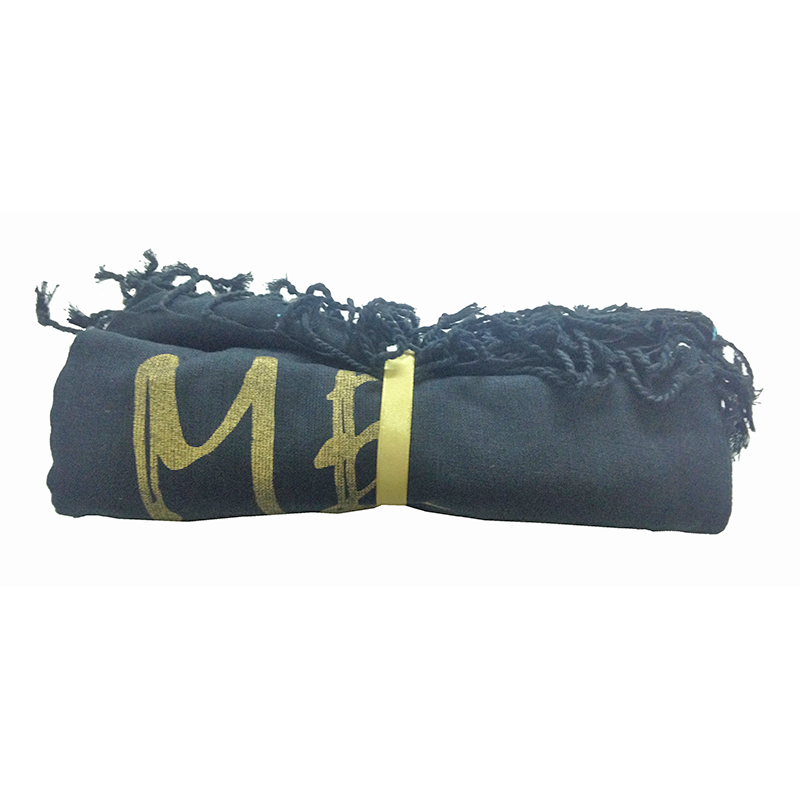 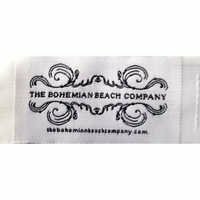 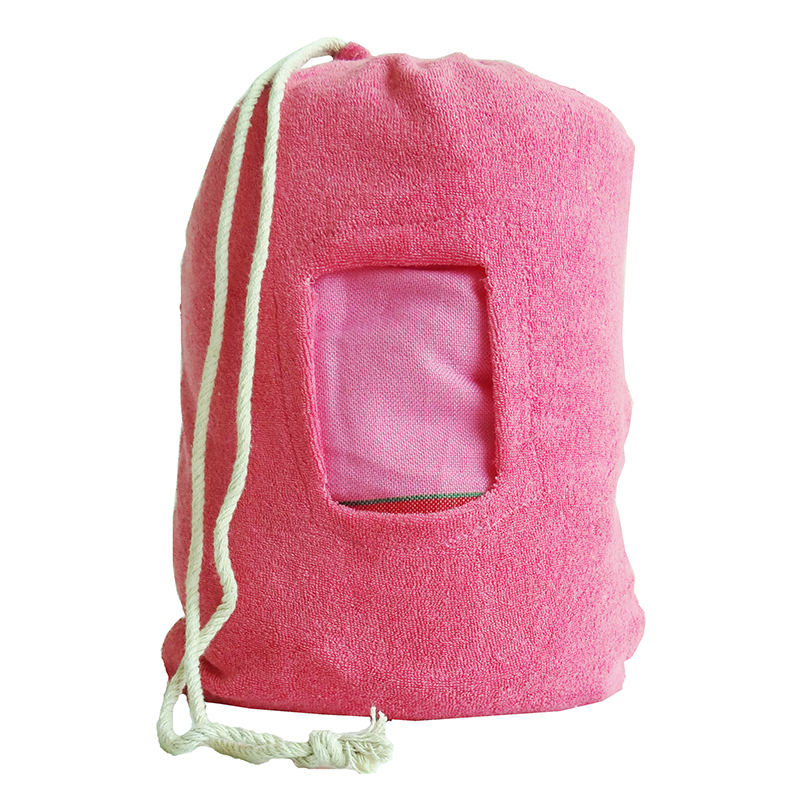 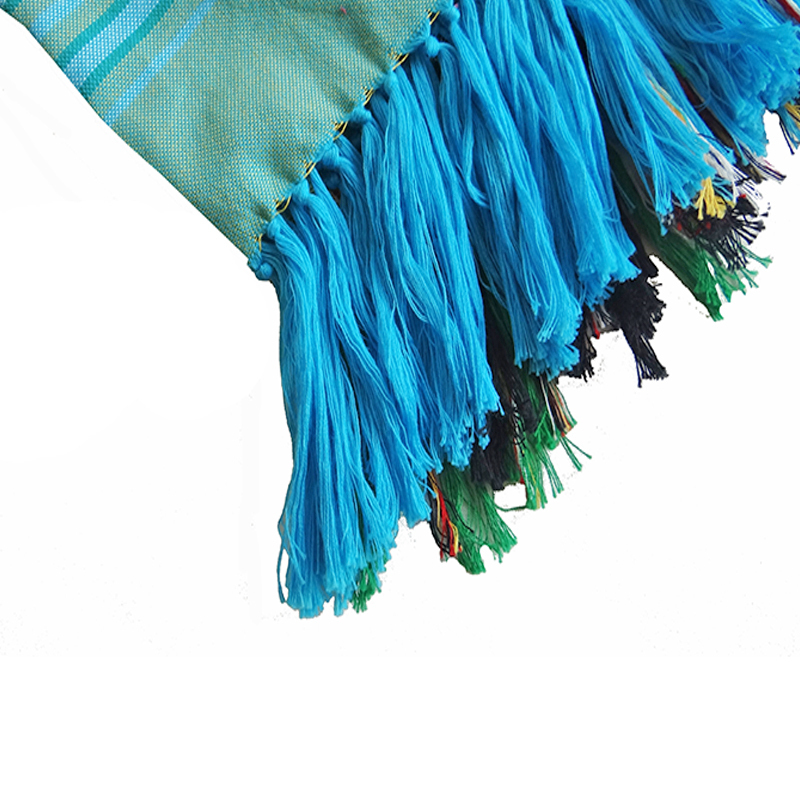 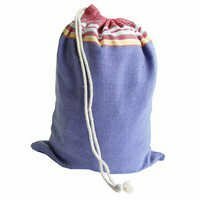 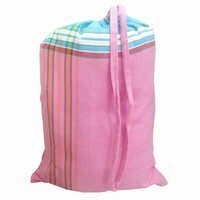 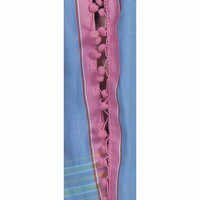 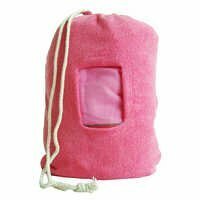 The packaging towel bags are made with strong and threaded fabrics. 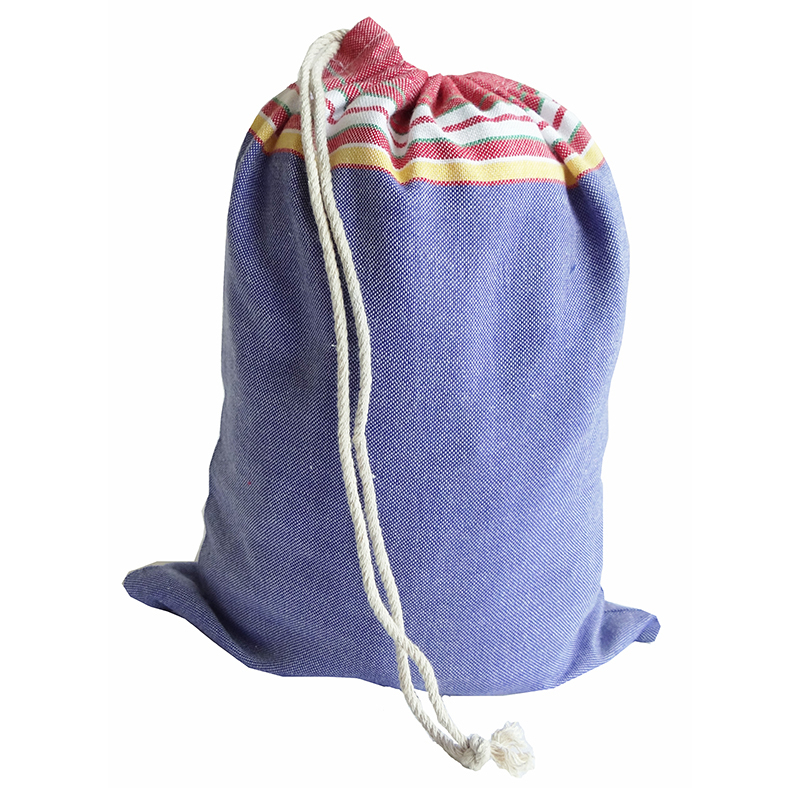 This enhances their strength and makes them easy to carry, even on long journeys. 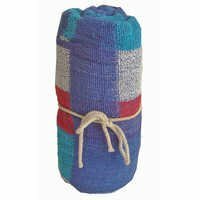 However, packaging towels and finishing towels find prominent use in retail markets, company's showroom and other similar establishments, where attractive packaging is one of the foremost concern. 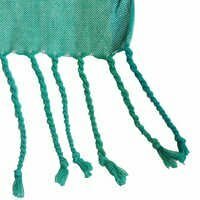 We quote competitive prices for these products. In case of large and bulk orders, some price deals might be available. Kindly contact us with your queries and inquiry.